Welcome to bork, Josiah's server! This server is a dual Pentium-4 based Xeon 2.8Ghz with 4GB of RAM and around 300GB of 10KRPM SCSI U320. Its existence was made possible by the generous contributions of several individuals, bringing the total cost to me to a mere $25 or so. Hence its community-oriented mode of operation. 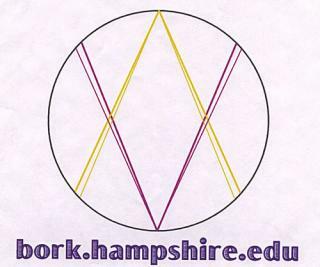 This server hosts all kinds of random stuff for Hampshire students, staff, and alums - lists, development websites, shell accounts, etc.